I am the typical person who goes mad pay week buying myself a few bits and pieces even though I swore the day for payday that this month I would save….it never happens! I was actually quite tempted to do a video shopping haul this month but need to buy a camera first! So I went out shopping last weekend for some new clothes, I am starting a new job shortly and need to replenish the work wardrobe. I work in an office and feel at the moment I am being lazy and not bothered with making a huge effort, so I have decided new company means new me. I also have a wedding coming up so I am also panic buying for that. 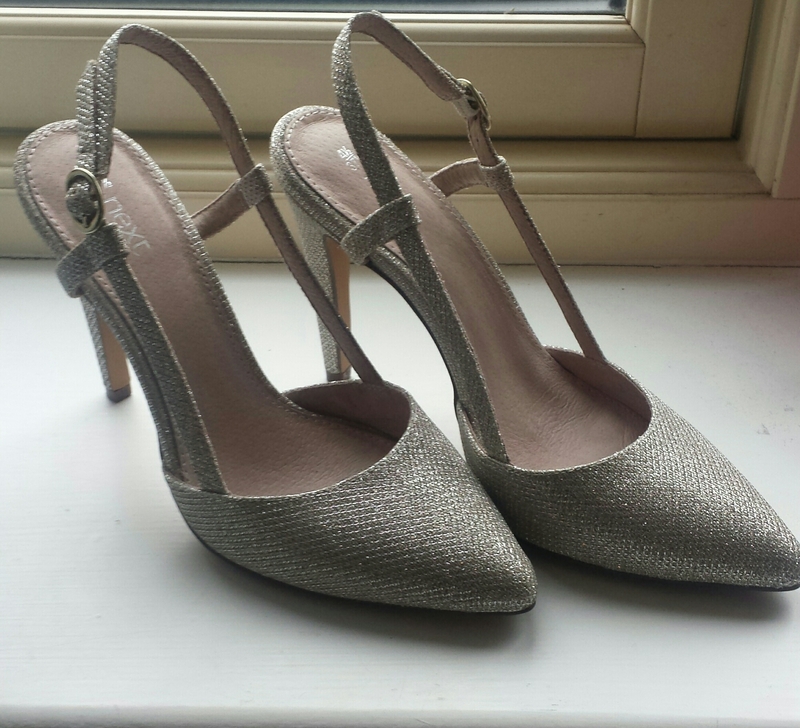 So my first purchase was these amazing heels from Next, I am in love with them. One thing I love is that Next do half sizes  I love these shoes and they will go with loads of outfits. I convinced myself they will go with a dress for the wedding so I had to purchase them. 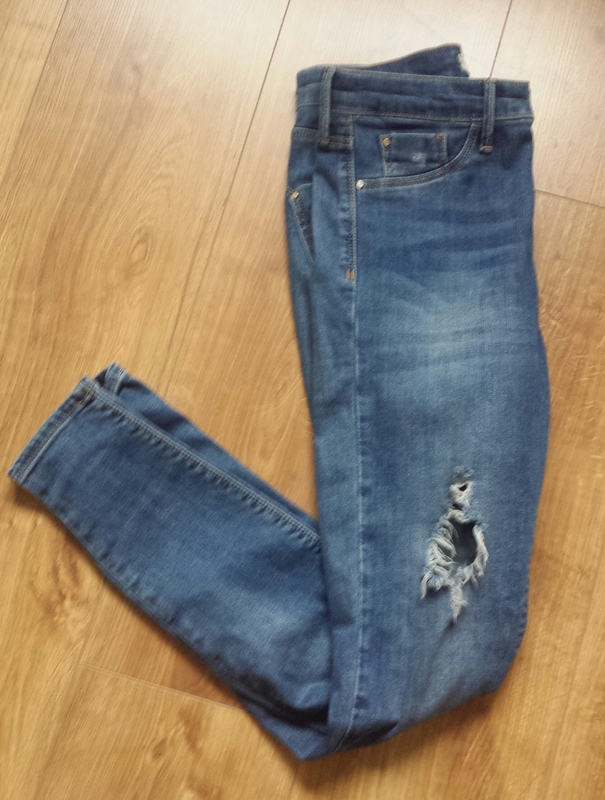 I finally got myself a ripped pair of jeans, these are the Molly jeans from River Island and I have heard so many good reviews about them. I wont lie when I looked at the waistband in the fitting room I was like not a chance they will go up my leg! But they did and they are pretty comfy on. 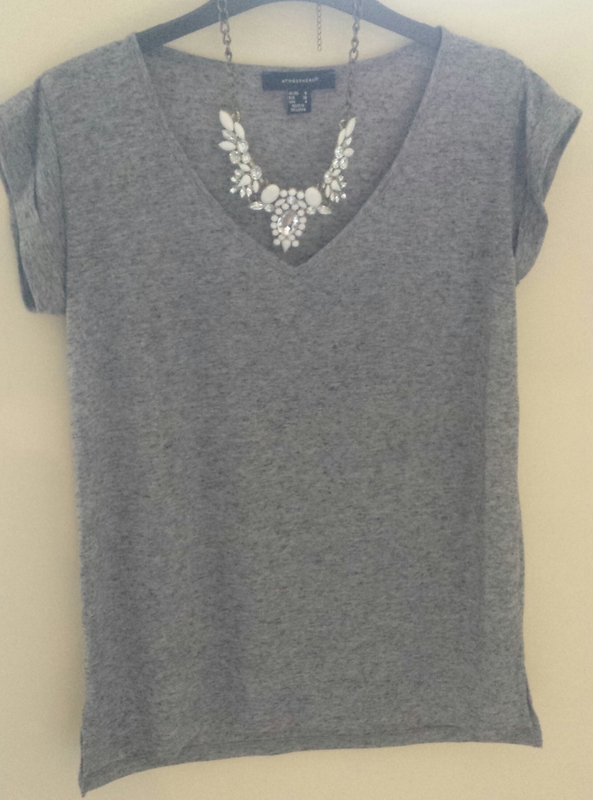 I got this really cute grey tshirt in penneys for €5, serious bargain. I think it is a great buy for summer as it will go with any colour jeans or even a skirt. 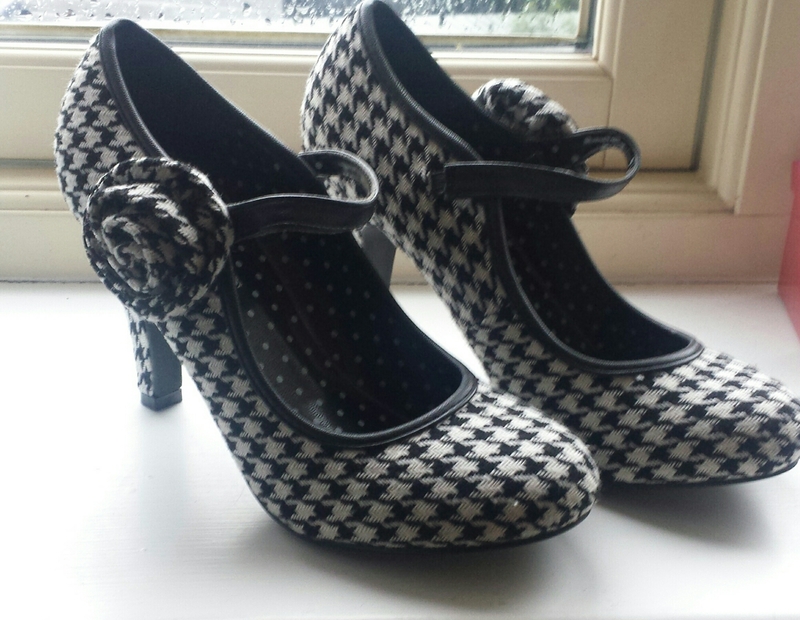 Got these cute dogtooth design susst shoes. Susst is a brand that I remember a lot from my teenage years and they have gone off my radar over the past few years. I saw these and couldn’t resist, I wear a lot of dresses to work so thought they would be cute. They were also only €10! 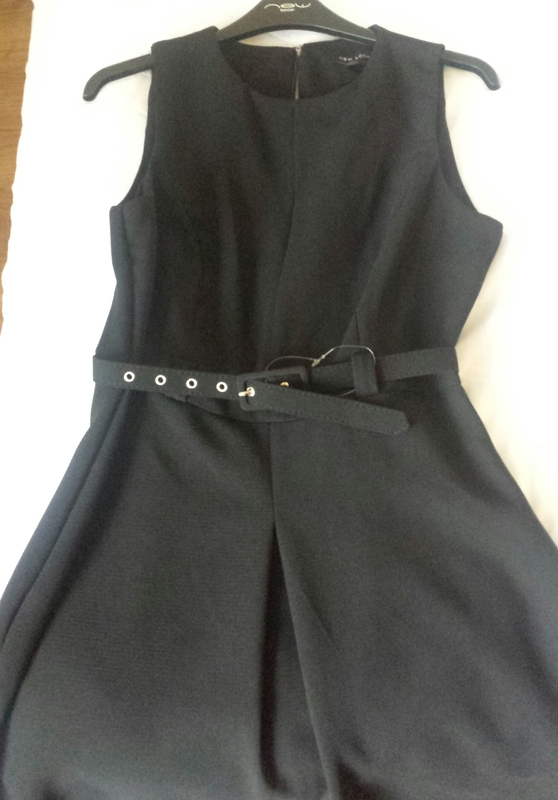 I got this dress in New Look for work, really like the shape on. The belt on the waist shows off your shape and is quite slimming. Thanks they are pretty cool, I want more pairs!! The Next shoes look sooooo pretty! They are amazing on, and they come in black!love that next do half sizes aswell!